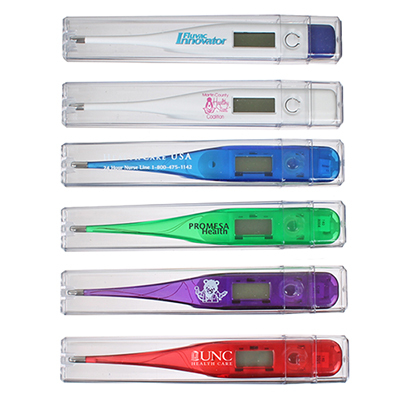 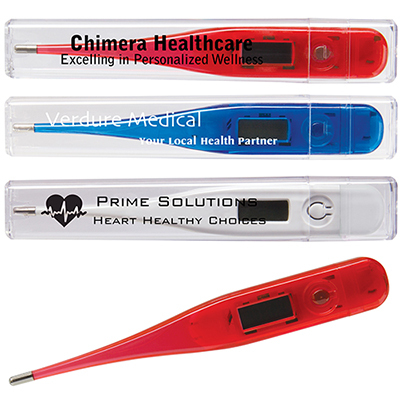 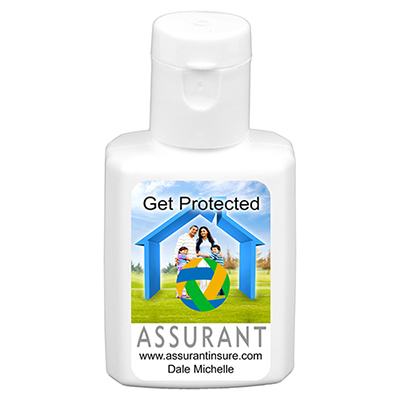 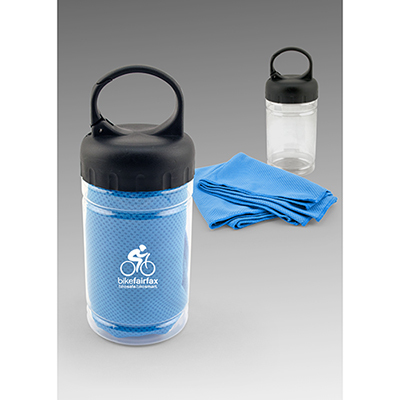 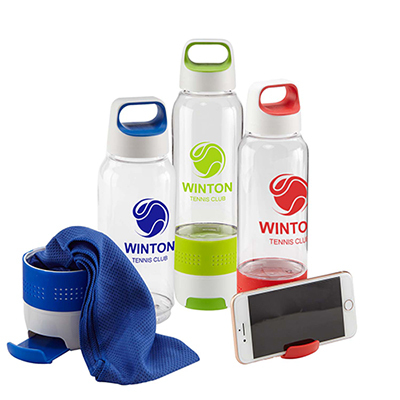 Whether you are looking for promotional products for the healthcare or any other sector, this page is for you. 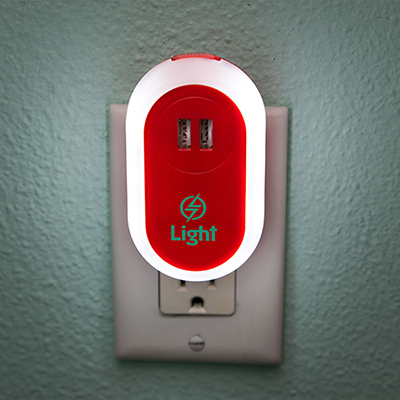 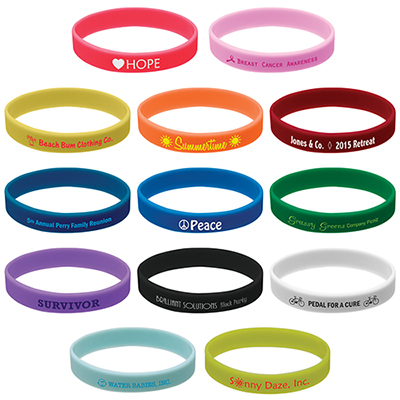 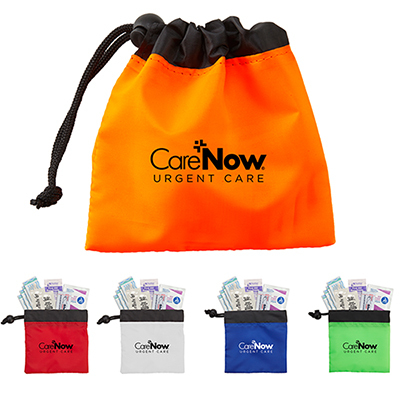 The benefit of these items is that it shows recipients that you care for their well-being. 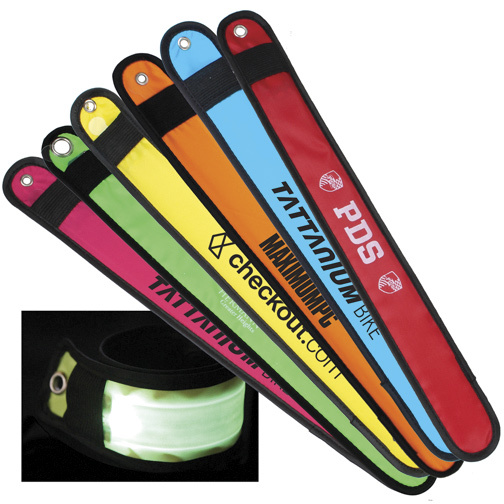 So go ahead and choose something from this page to give your marketing campaign the boost it deserves! 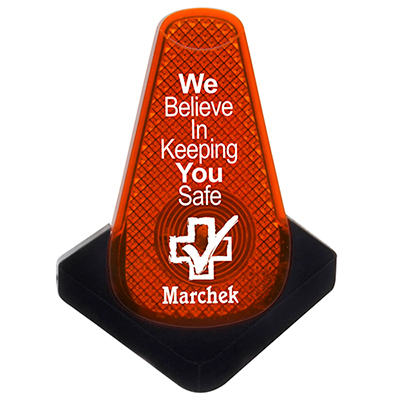 There are two items available under the 24-HOUR Service. 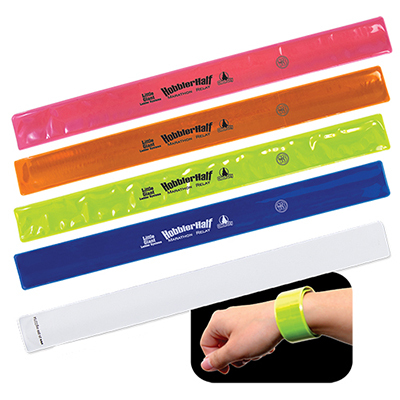 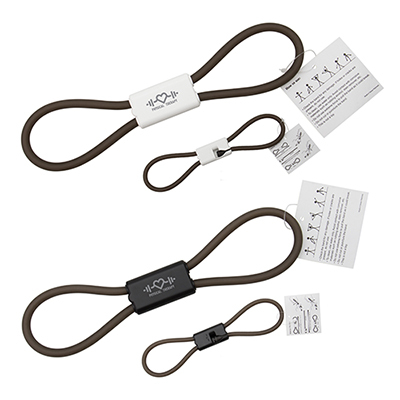 They are the Rite-Step Jump Rope and Ribbon Shaped Stress Reliever. 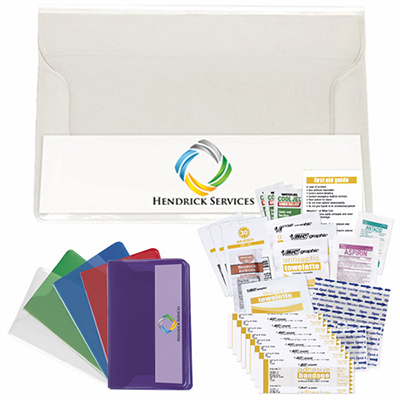 Both these items will help those who have a promotional event lined up on short notice. 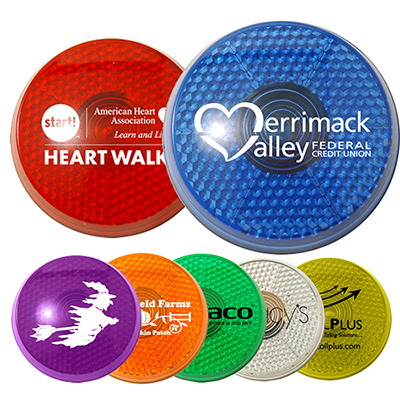 How about promotional pedometers? 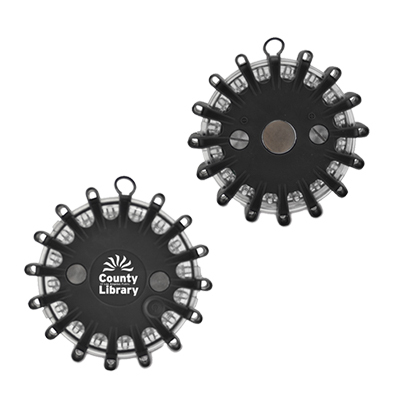 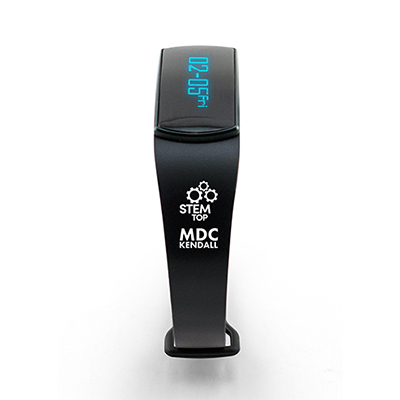 While many custom pedometers are already available on this site, the Translucent Pedometer is the newest of the lot! 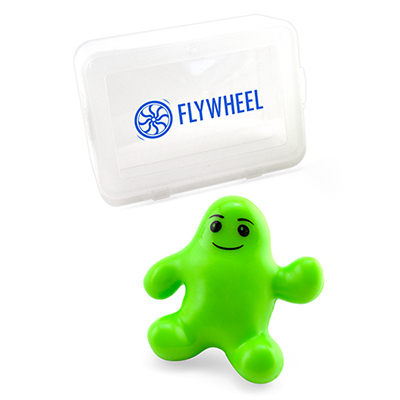 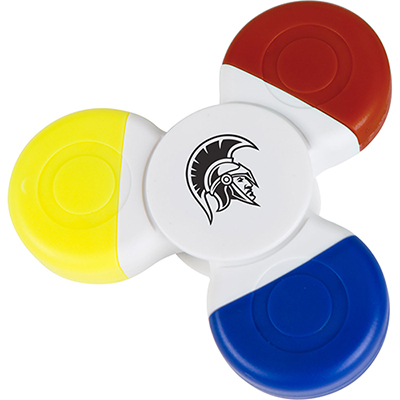 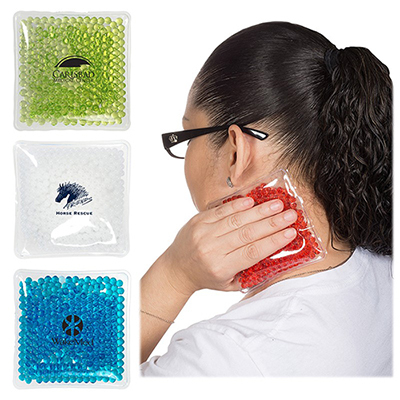 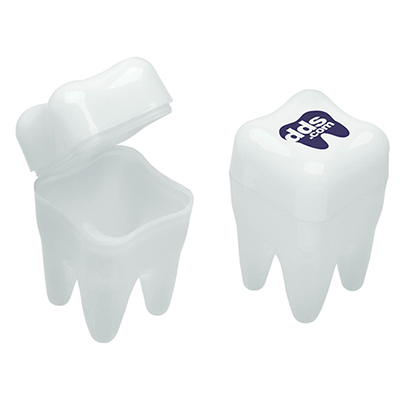 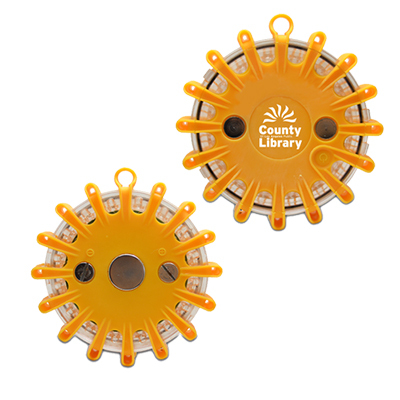 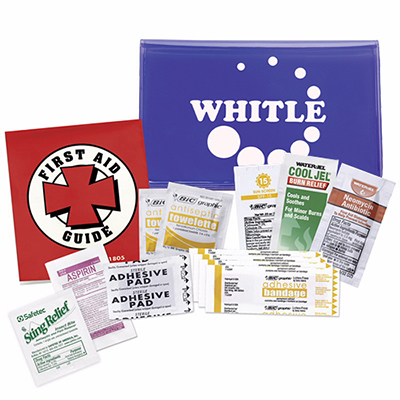 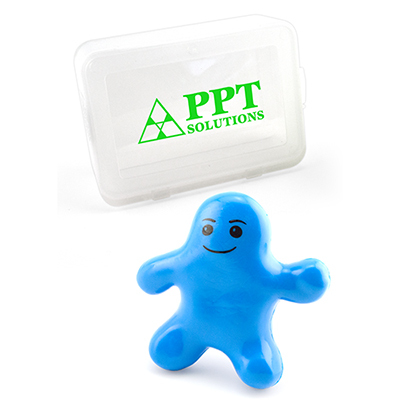 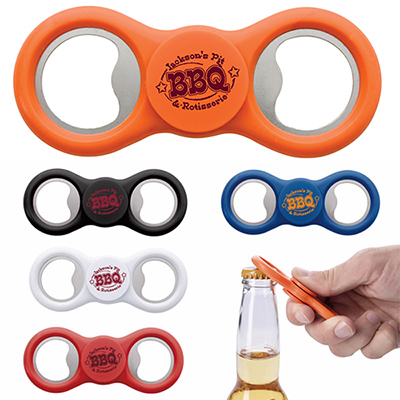 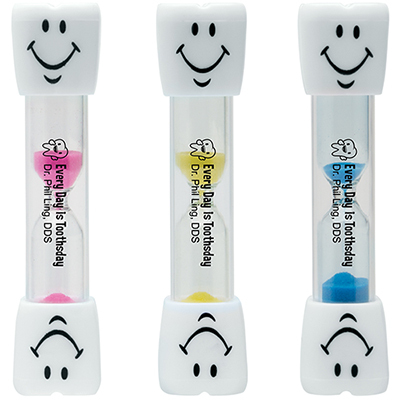 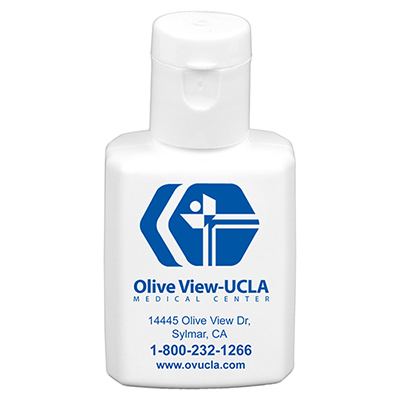 These cute-looking health aids will help keep your recipients on their feet while giving your brand valuable visibility as well! 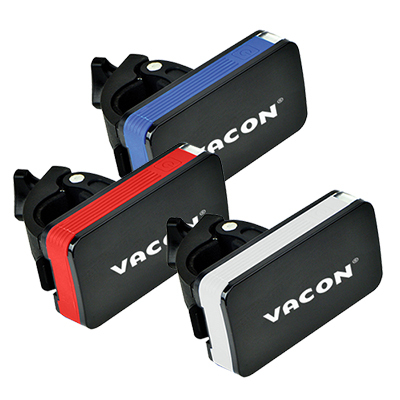 It comes with a belt clip and a wide digital screen for an easy read. 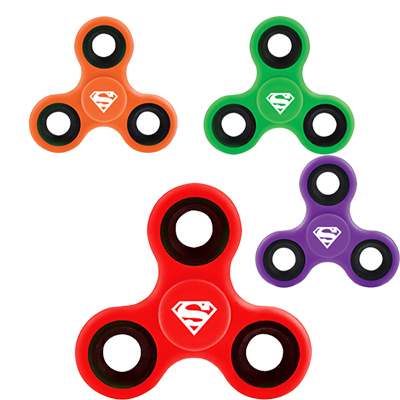 Some other popular items on this page. 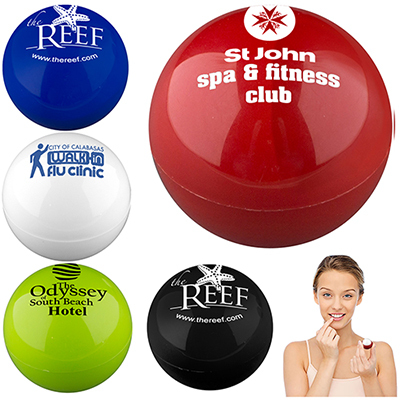 Oval Tube Lip Balmis big enough to proudly display your logo! 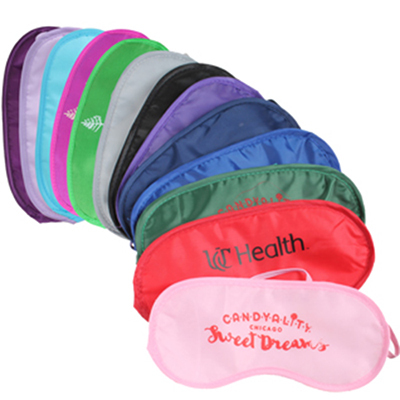 Comes in 28 flavors and 15 SPF protection. 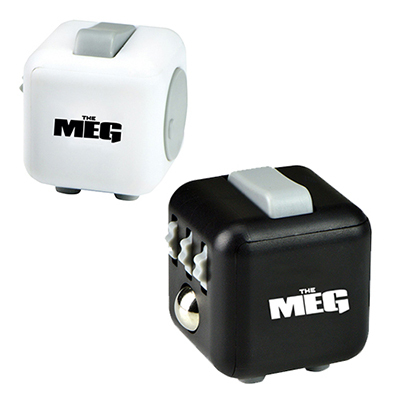 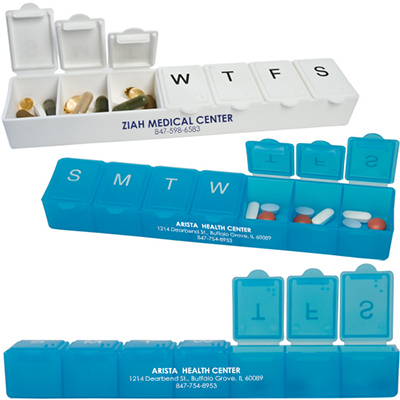 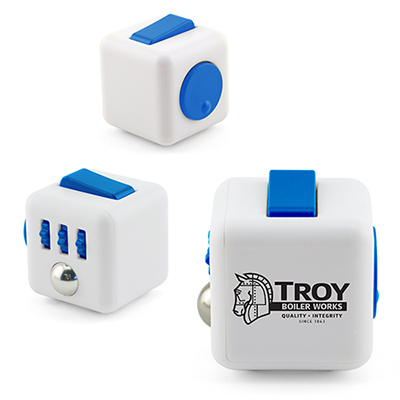 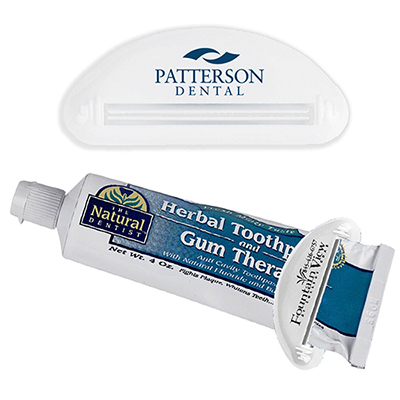 4-Alarm Pill Box is a product that will serve as a great marketing tool for clinics, doctors and hospitals. 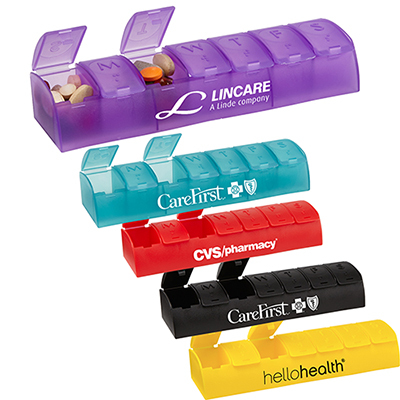 Featuring four alarms per day, these pill boxes do a great job of reminding patients about their medicine schedules. 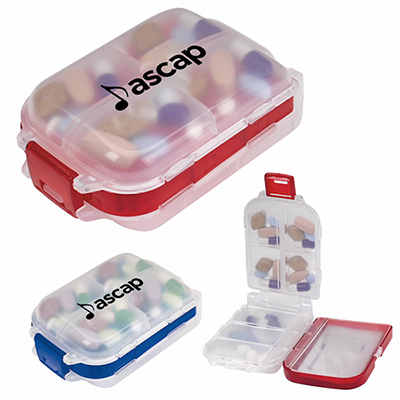 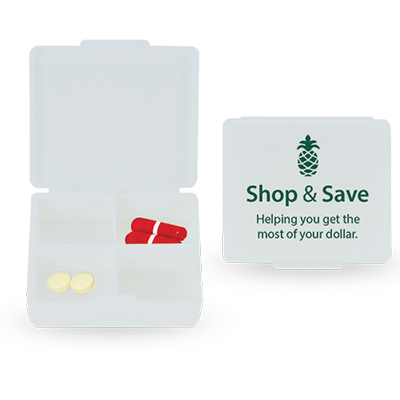 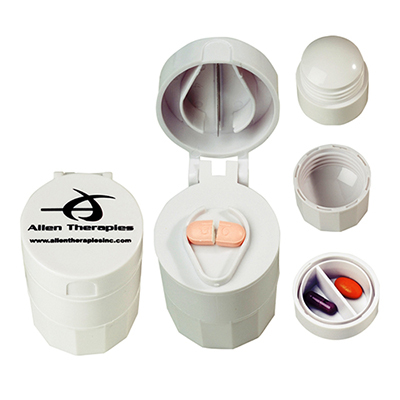 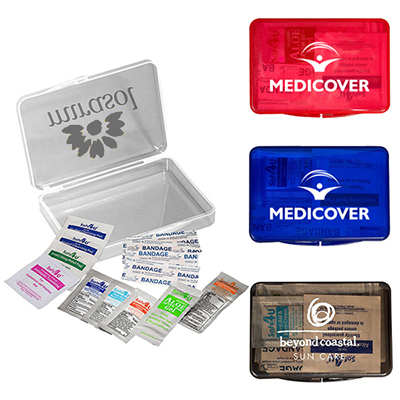 These promotional pill boxes also come with compartments that can be used for the storage of pills. 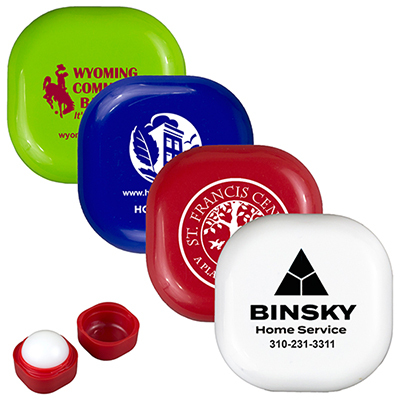 Mykit Travel Kit can carry your brand along with them wherever they go! 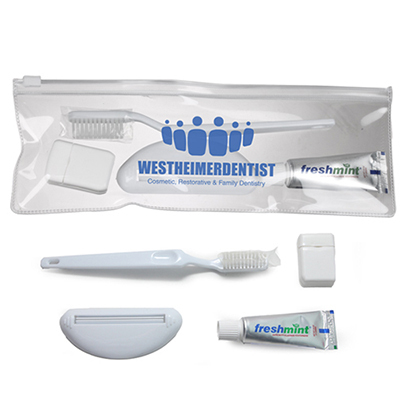 This kit comes with a sturdy plastic case that contains a razor, toothbrush, toothpaste, shampoo, wipes and lots more! 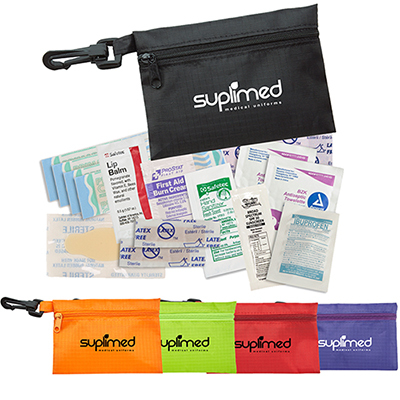 Your recipients are going to thank you for these kits! 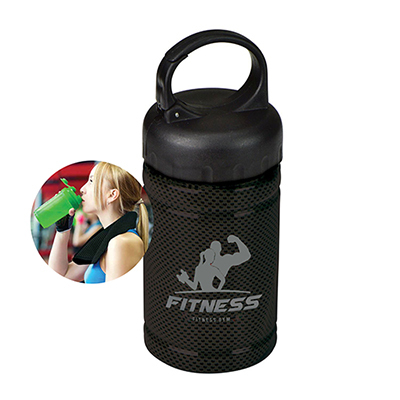 So choose from any of the products mentioned above or the others on this page. 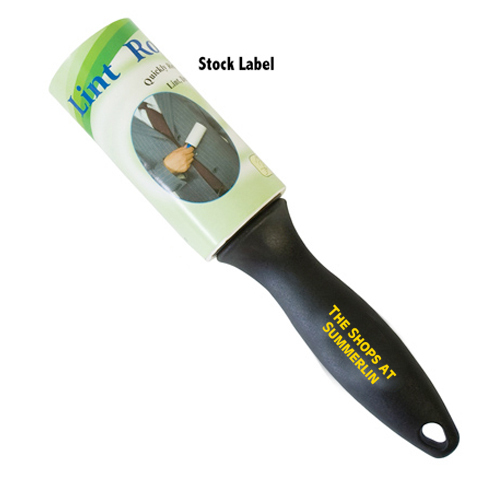 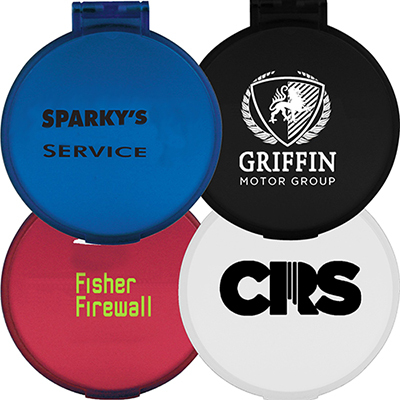 Get in touch with us and we will do a good job of personalizing your logo on these items! 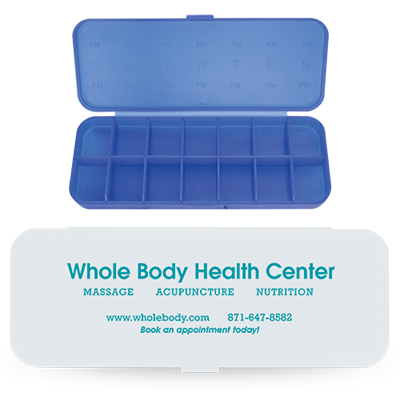 Looking forward to hearing from you soon!